Nepal is not the only Himalayan country, but as the home of Mount Everest and over half of the planet’s other 8,000m-plus mountains, it is the country most intimately associated with the Himalayas. Nepal was closed to outsiders and most foreign influences for the first half of the 20th century and when the first western mountaineers and trekkers arrived in the 1950s they were enchanted by what they discovered. The country was living in a medieval time warp and even the capital, Kathmandu, was little more than a collection of temples, shrines, palaces, markets and red brick townhouses. There were almost no roads in the country and those first mountaineers and trekkers had to walk from Kathmandu’s Durbar Square to Everest and the other big peaks. Things have come on a long way since then. 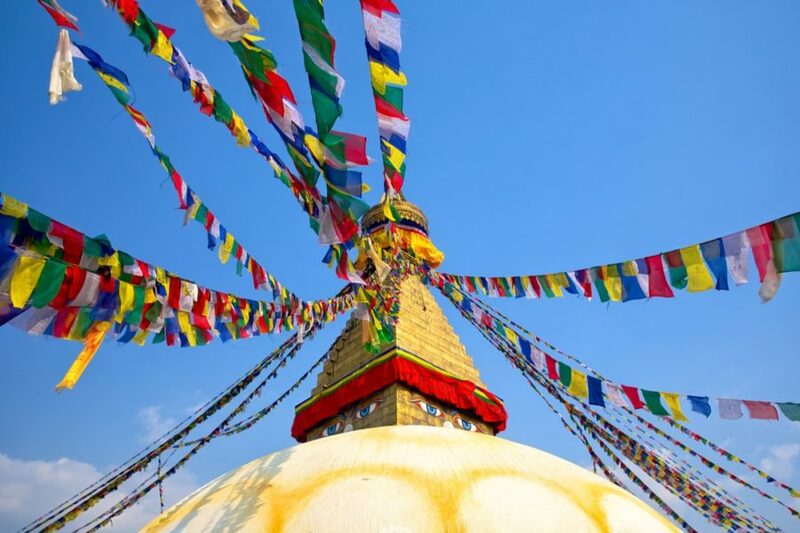 Kathmandu is now a sprawling mega-city, the ever-expanding road network fans out across much of the lower and flatter parts of the country and the trekking industry is second to none. One thing that hasn’t changed though is the magnificence of the mountains, the sheer beauty of the countryside, and the unending warmth of welcome displayed by the Nepalese people. These are what continue to attract mountain junkies from across the world. A trek in Nepal can mean a gentle amble from village to village in the richly fertile Middle Hills, meeting yak herders in the high summer pastures, visiting holy lakes and a myriad of temples, slogging over snow-bound passes, drinking butter tea with Buddhist monks in a setting that’s more classically Tibetan than Tibet itself, and dawdling through stands of old-growth forest on the way to a high mountain basecamp. 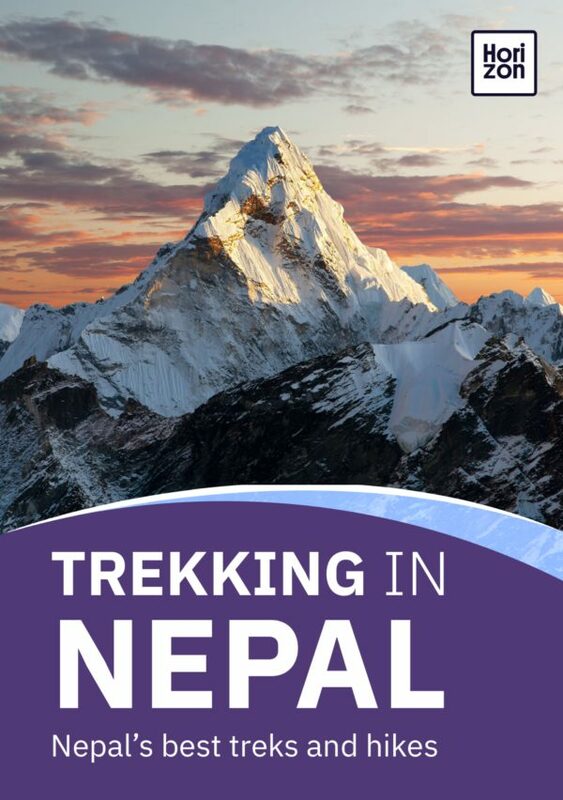 A Nepalese trek can be as hard or as easy as you like. Those who want it challenging can set off with a backpack, guide and camping equipment for an exploratory trek along trails generally only trodden by nomads and snow leopards. For the rest of us though, the going can be much easier. There are innumerable trails where comfortable trekking lodges line the route, getting lost is almost impossible, and there’s the reassurance that at the end of the day a hot meal awaits. Whichever type of trekking you choose, be warned. Trekking in Nepal is an experience that will mark you for the rest of your life and leave within you an insatiable urge to return.